RwandAir and Ethiopian Airlines expect in the next few months to formally establish a strategic partnership that would see the two African carriers working closely together. Under the terms of a deal provisionally reached earlier this month, Ethiopian Airlines will acquire a 49 percent stake in the smaller RwandAir, giving it the opportunity to create a new east African hub in the Rwandan capital Kigali. It will also gain representation on the RwandAir board and will provide technical assistance. Abu Dhabi’s Etihad Airways had previously expressed a desire to buy into RwandAir, but CEO John Mirenge confirmed his preference for Ethiopian Airlines following a visit to its Addis Ababa headquarters earlier this month. 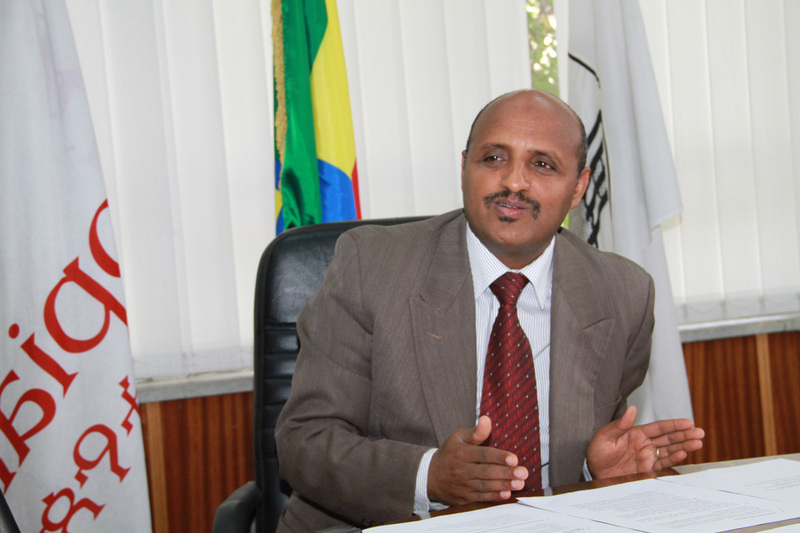 Ethiopian Airlines CEO Tewolde Gebremariam told AIN that he received written confirmation of the proposed alliance. Still to be determined in the course of final negotiations is the amount of capital Ethiopian will provide for its 49 percent stake. Also unresolved remain precise arrangements for the new management team at RwandAir, which is currently 99 percent owned by the Rwandan government. “The teams are working on all the modalities. Remember that the high level meeting in Addis was the opening meeting and only the principle was agreed. The rest of the details are to come out of the negotiations,” RwandAir said in a written statement. RwandAir currently flies an eight-strong fleet of two Boeing 737-700s, two 737-800s and a pair each of Bombardier’s CRJ900 and Dash 8 Q400 regional airliners. During the second quarter of this year, it expects to take delivery of one Airbus A330-200 widebody and an A330-300. The carrier controls a growing network of routes across Africa, and also operates to Dubai. Star Alliance member Ethiopian Airlines operates a far larger fleet of 76 aircraft. Later this year, it plans to start taking delivery of 14 A350-900s in a move aimed at significantly enhancing its scope for developing an intercontinental network.